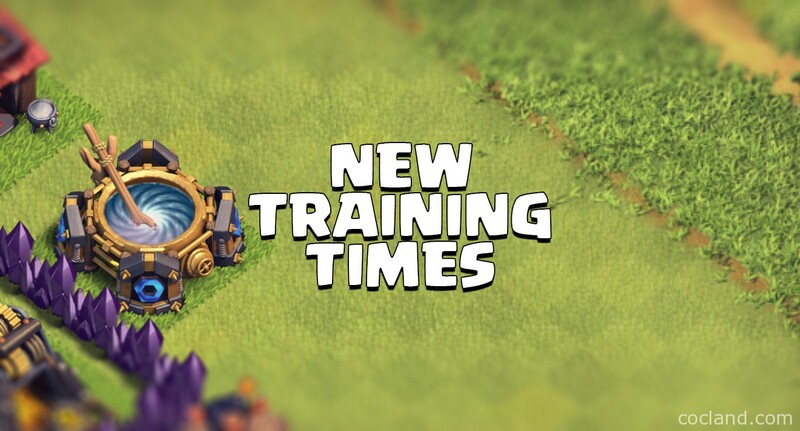 As we have known, Supercell has released the new balance update! We now can train our strong armies much faster and farming becomes more interesting. In order to see the differences easier, I decided to create this small page! Keep clashing my friends! See you in game!